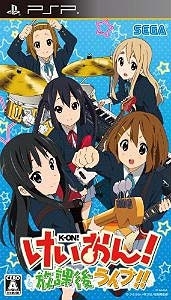 K-ON!, the hit comic strip turned TV animation phenomenon, is finally making its video game debut! HOUKAGO LIVE!! 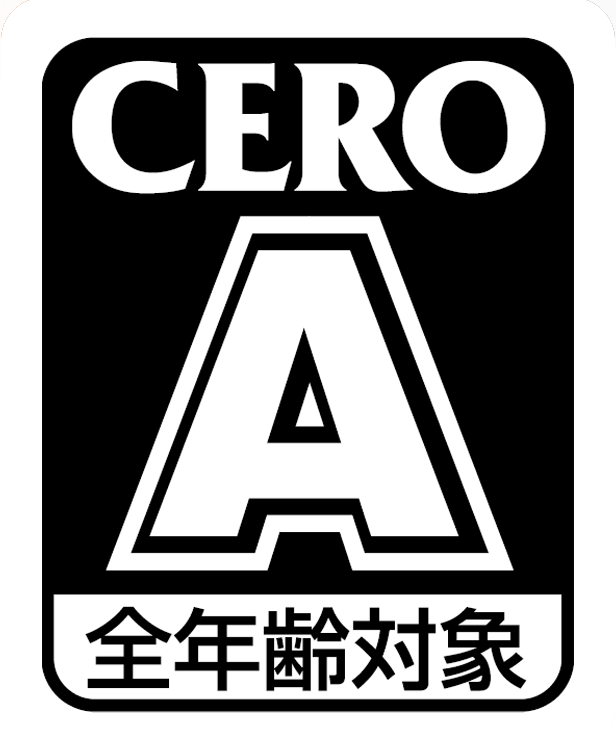 is a rhythm action game where players join the band and press buttons in time to familiar songs from the TV show. The main characters’ live performances-previously a TV exclusive-are brought to life using brilliantly rendered 3D models. HOUKAGO LIVE!! 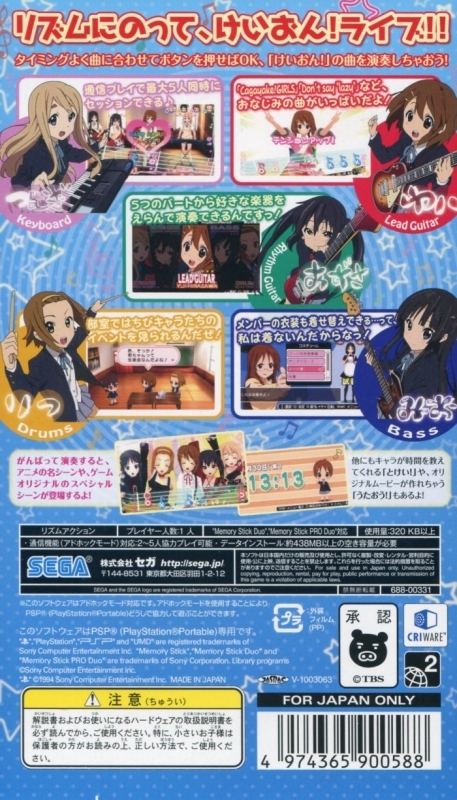 is packed with features that are sure to please rhythm action gamers and K-ON! fans alike. Oh baby. Look at this quality.